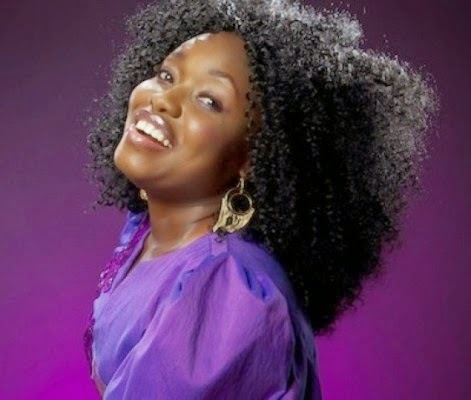 ``Kefee wants her friends, fans and well-wishers to know that she loves them. We just need prayers now; she just needs our prayers now because there is nothing God cannot do; prayer is the key. God is still the same yesterday, today and forever, He has done it before and he will do it again,’’ he said. Teddy said that he couldn’t really give a full account of the situation and cause of the collapse as he just got to the U.S. on Saturday to be with his wife and she has been in intensive care since then. Kefee and Teddy recently obtained diplomas in filmmaking from the U.S. and had started off on some projects together. One was the shoot of her music video which was directed by Teddy. She also recently released a single titled, ‘Dem Go Talk’, before all this happened. Teddy pleads that the privacy of the family be respected as much as possible while we all take this situation to God in prayers.